SNS, Centre for Business and Policy Studies, is an independent think tank that brings together the worlds of academia, business and government for knowledge-sharing and dialogue on key societal issues. SNS is a membership based organization with 280 corporate and institutional members. The mission of SNS is to bring research from theory to practice, in order to address the biggest policy challenges. We do this with the help of a network of more than 150 external researchers representing 30 academic institutions in Sweden and across the world. SNS was founded in 1948 by a group of young business leaders with a common belief in social science as a tool for economic and social progress. Over the past decades, SNS has played a central role in shaping Swedish policy and bringing Swedish policy lessons to the international policy making community. With our unique membership base, comprised of leading decision-makers, SNS enables and facilitates interaction between researchers and practitioners. We are a tri-sector think tank bringing together the public, private, and non-profit sector, so that research can better impact policy and lead to innovative solutions. SNS works to bring research results into the policy making process. The research takes a solution-focused approach to key policy issues. We create platforms for dialogue where academics and practitioners can exchange knowledge and ideas and contribute with innovative policy solutions. Our seminars, conferences and roundtables builds bridges between diverse stakeholders in the public and private sectors. SNS Public Affairs Program is a unique executive training program that gives participants a deeper understanding of society and the political decision making process from the local level to the EU level. 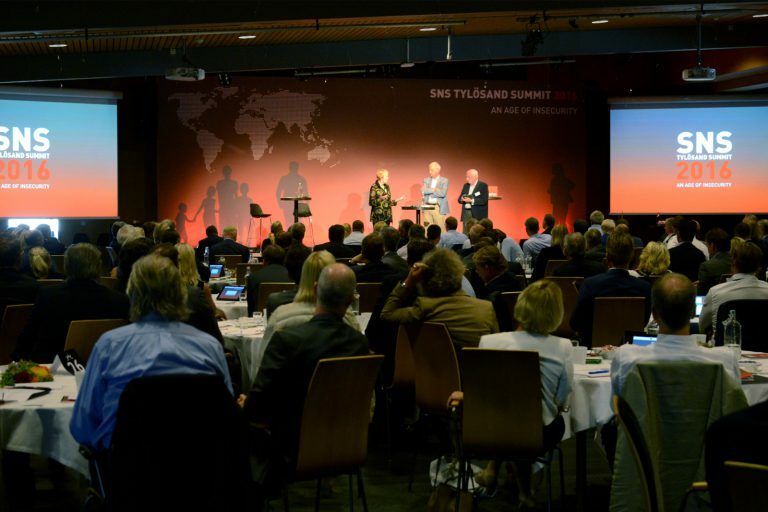 As a member of SNS, you are part of Sweden’s most important network and non-partisan think tank for decision-makers, leaders and academics.